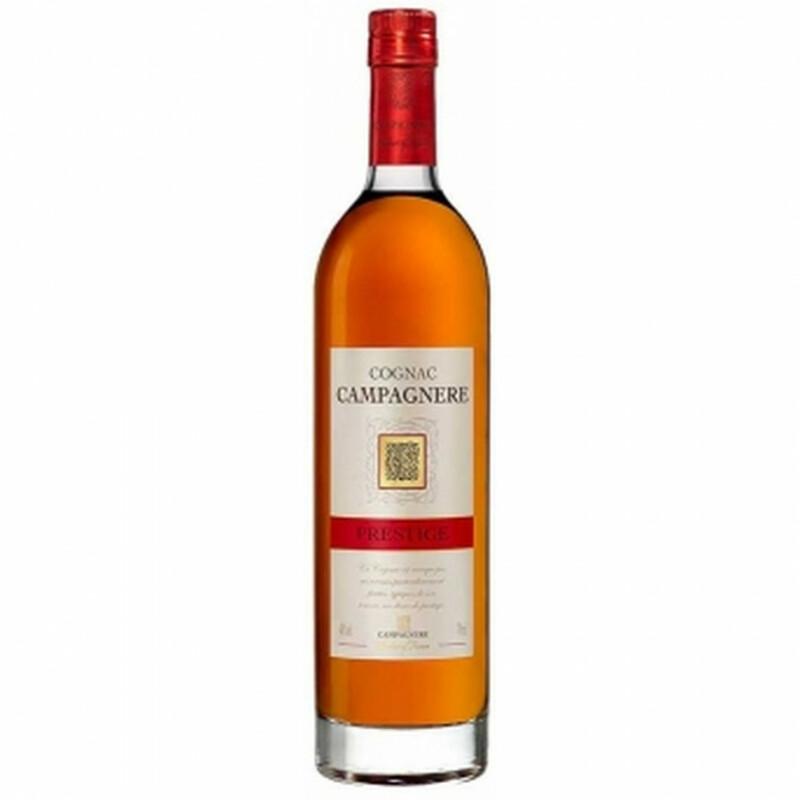 The Campagnere Prestige Cognac is a blend that's fruity, supple, and round. It's the ideal Cognac to use within a cocktail, or with a mixer and ice for a refreshing aperitif. Created by the mastermind brother team of Jerome and Lilian Tessendier, this is a Cognac that is perfectly suited for the use that it's been created. But of course, one might also enjoy it neat, or perhaps on the rocks. Prestige offers superb value for money, and it's also a medal winner - yet more proof that this is a great Cognac to include in your drink cabinet.